Reduced Rates for Charities & School Groups. Get in touch or call 01723 377565 for more information or a detailed quote! Why School Groups & Charity Activities in Scarborough? Are you looking for something fun or different to do? Then you’re in the right place! 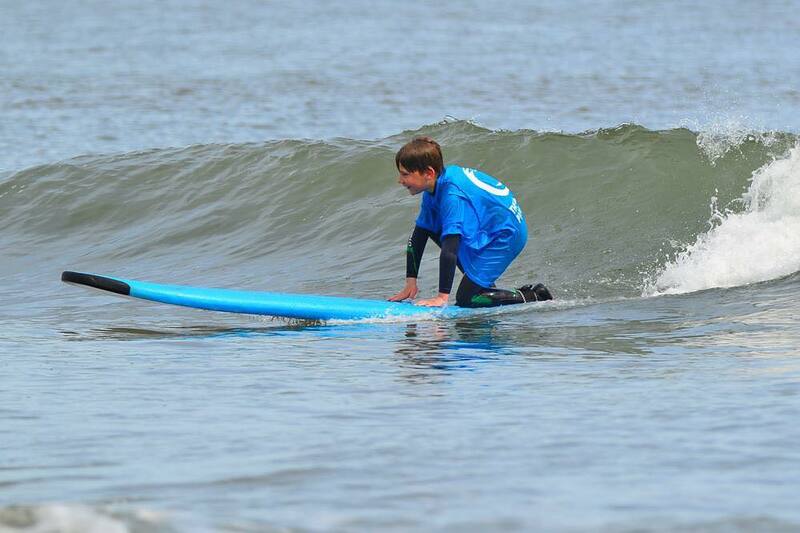 From surf lessons to your very own custom package – we have it all! Surfing, kayaking and paddleboarding are all wonderful activities that can enhance people’s lives whether it be helping to improve their team building skills or just having fun with their peers in a safe environment. Included in these sessions are essential environmental, beach and sea safety, games and talks that are fun and interactive. Here at Dexter’s we only use top quality, well-maintained equipment to ensure that your chosen activity with us is as enjoyable as possible. We strive to give you a thrilling and educational experience, whilst keeping you safe in the water.All our instructors have years of teaching experience from all backgrounds and both Lifeguard and Surfing England Instructor qualifications; as well as enhanced CRB disclosures for added peace of mind. As a preferred partner of North Yorkshire County Council for activities, we can provide all our insurance details and have a fully valid, downloadable risk assessment to save you time and effort. This is available to download from the FAQ section at the bottom of this page. Activities like these are a fantastic opportunity to get out into the water and have fun. We can handle groups of up to 40 people and with rates starting at only £13 per person (a staggering 50% saving on our regular price) -this is one of the best value activity packages in the area which can be tailored to your needs. 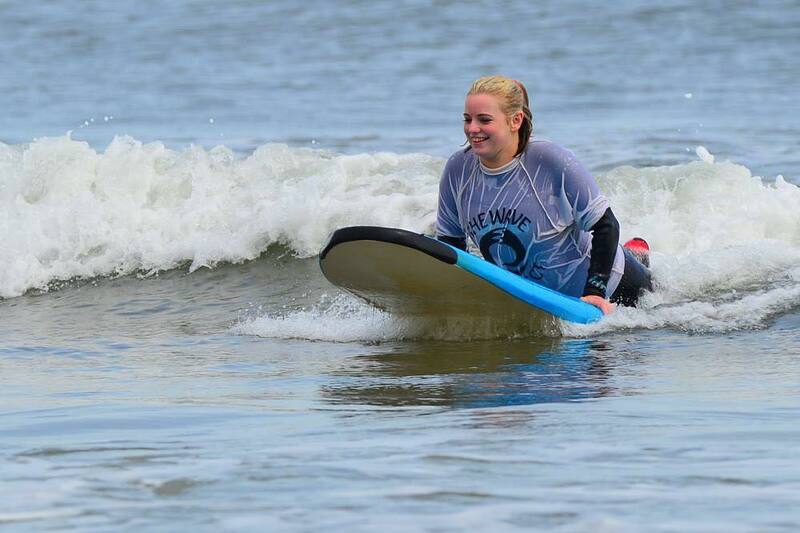 Our Tutors at the surf school pride themselves on their approachability and teaching skills. 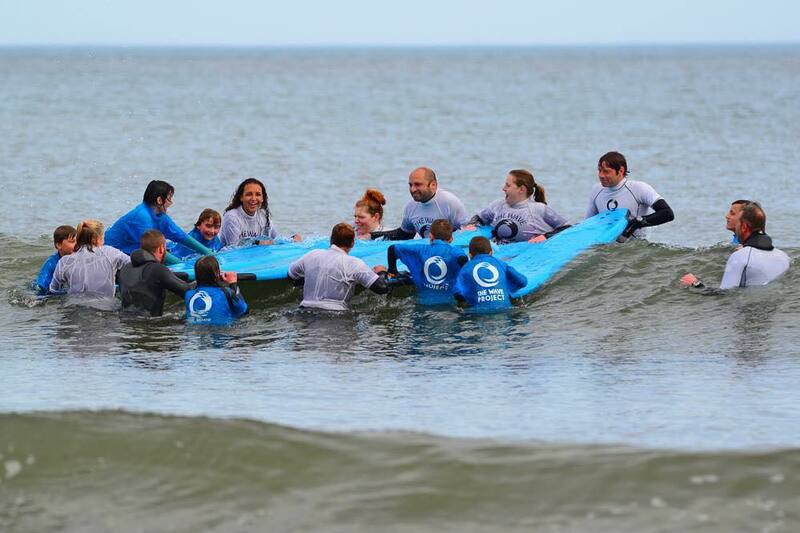 Dexter’s are proud to be the only accredited Surfing England surf academy on the East Coast, so you can be assured that when you’re in the water you are in safe hands the whole time. For a more laid back group activity, kayaking may well be the perfect activity for you. Just strap yourself into a one-man kayak and tour Scarborough’s world famous Jurassic coastline. A nautical adventure around the reefs and coves is the perfect way to relax, while rougher seas offer a little more excitement for the thrill-seekers out there.